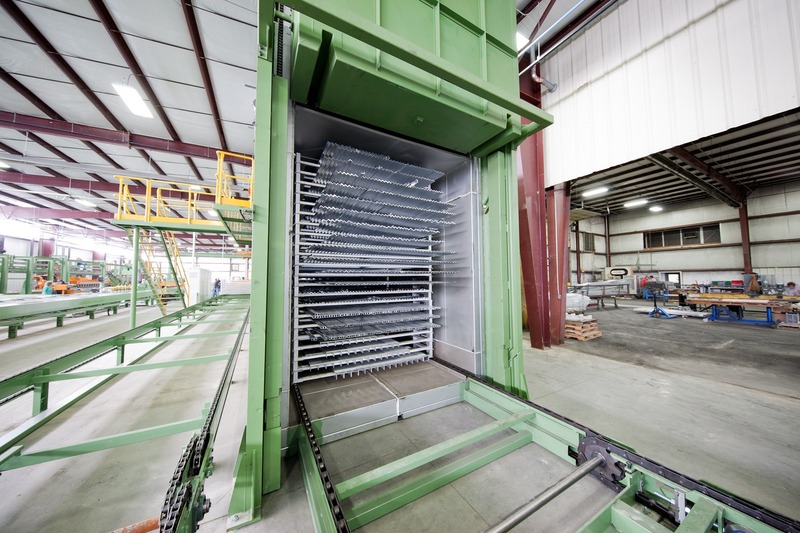 Iowa Aluminum, Inc. specializes in the fabrication and customization of aluminum extrusion shapes. 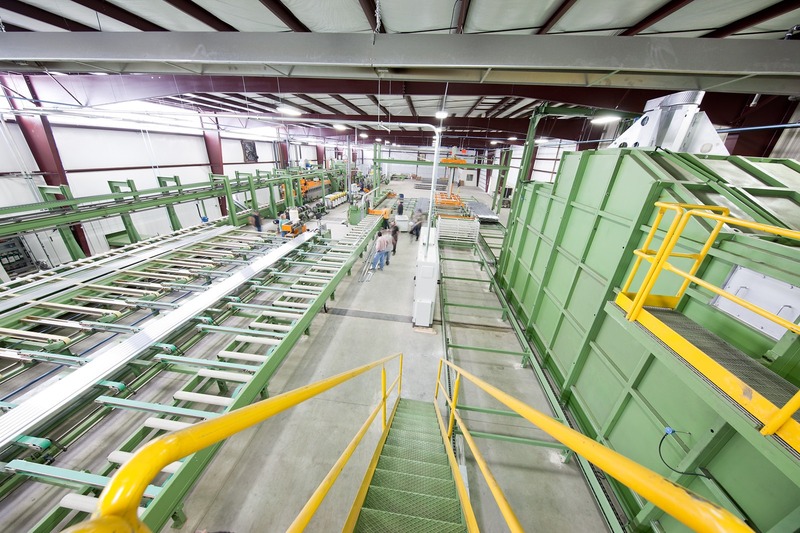 We specialize in extrusions that most other aluminum companies shy away from, including small orders and light wall shapes. Some of our extrusion capabilities consist of solids, hollows, semi-hollows, and heat sinks, servicing a variety of industries. We are located in the heart of the Midwest and provide custom service to companies nationwide, including Missouri, Nebraska, Minnesota, Wisconsin, Illinois, Iowa and beyond.